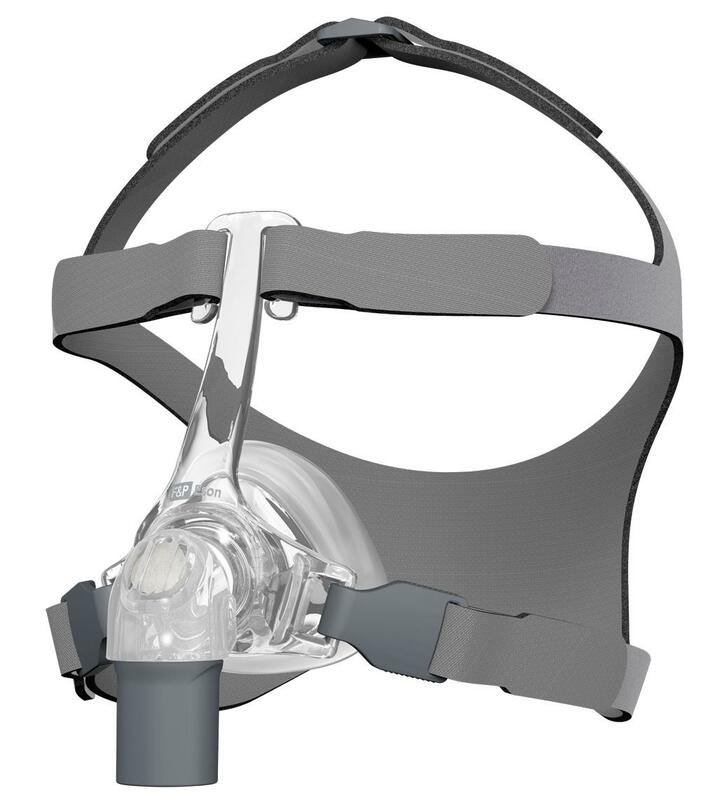 Newest nasal mask from Fisher and Paykel. It is designed to automatically perform in tune with you and your requirements. Has easy clip hooks, and is easy to use.